Though there often seems to be little difference between a residential and commercial roof -- after all, a roof is a roof, right? -- there are some critical ways in which the two vary. 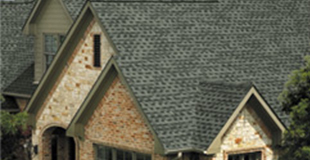 Finding a knowledgeable roofing contractor who deals effectively with the one you need is necessary to ensure that you have the materials and design for your Minneapolis/St. Paul home or Twin Cities business. The following are just a few of the differences between the two.